Precise volumetric and gravimetric feeding of good flowing powders and granulates. 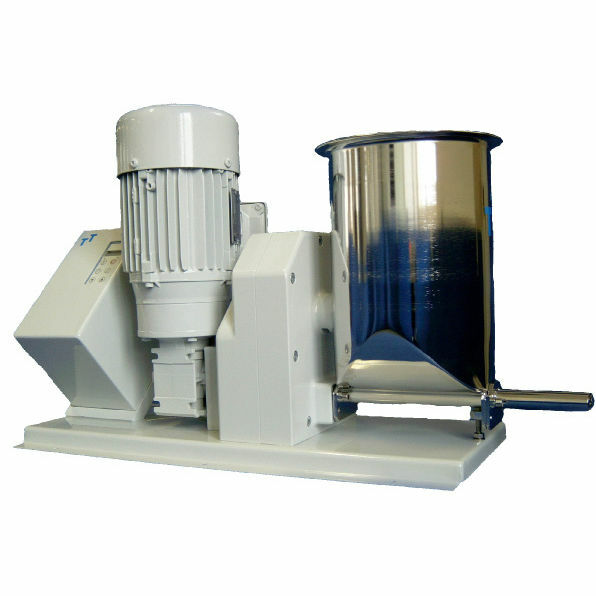 These feeders can be upgraded with a scale and used in a gravimetric loss-in-weight or batch feeding process at any time. 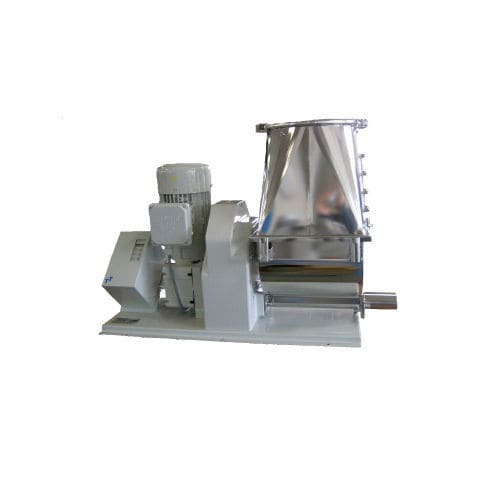 Numerous different feeding tools are easily replaceable that facilitate adaption to the powders in order to find the best possible feeding quality and precision for the fed material. Disassembling the feeder is very easy and done by a few simple steps. The feeder is very easy to clean. The agitator gently moves the bulk material constantly through the wide opening of the screw channel into the screws for a steady feeding. Screws are very easy to interchange due to bayonet fasteners. With Three-Tec feeders feed rates of 0.005 to 10'000 kg / h can be achieved.